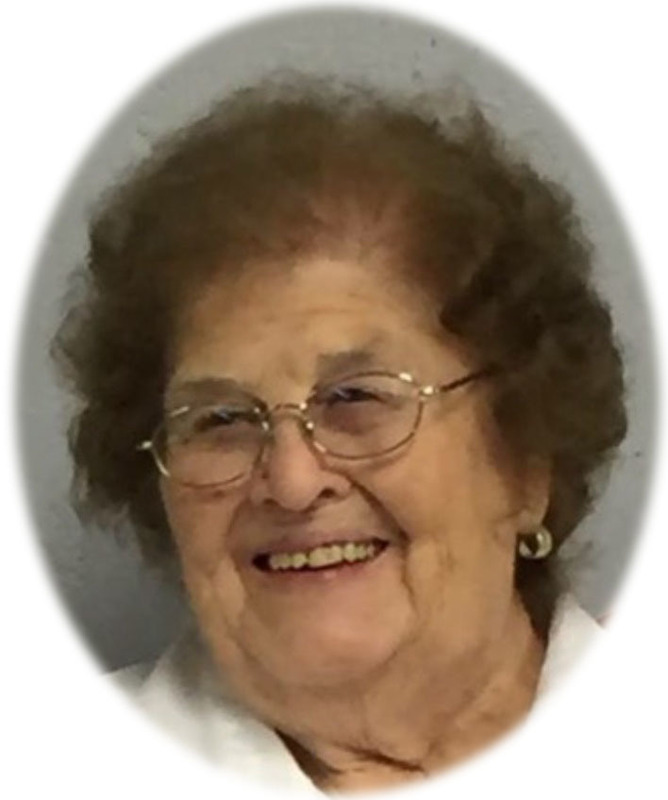 Georgean Johns View Candles - Newport, Arkansas | Jackson's Funeral Homes Inc. Message: May the constant thoughts and prayers of caring friends soften your sadness. Message: Aunt Georgean's Light will Always Burn Bright. Message: My thoughts and prayers with you.